And yet, these books have *everything* to do with yoga. But, modern, western science is catching up to what the yogis have always known all these centuries, and The Body Keeps the Score by Dr. van der Kolk demonstrates precisely how our physical, emotional, and experiential bodies are linked. This is an intense book that utilizes peer-based research to uncover how trauma directly impacts our bodies and our brains. While we do not believe the western way of thinking is superior to ancient yogic discoveries, this book serves as a complement to chakra study, broadening our awareness of how movement, breath, and words can empower our students to heal deep, intangible hurts. If you practice yoga regularly, you’ve probably heard Mary Oliver poems, or seen memes of her poetry on social media, What is it about this woman that we yogis love so much? Mary is plugged into an expansive perspective of the world. Her poetry, inspired by nature, suggests that we view the world itself as the only messenger we ever need. In our yoga studies, we learn that every moment has a texture, a presence, a vibration, a purpose, and a feeling (and a whole bunch of indescribable stuff, too). Developing the metaphors to describe our indescribable experiences in yoga — such as presence, flow, and spirit — is like learning the nuances of wine tasting. It takes practice. It takes persistence. It takes passion. Mary’s words become a reference and a method for experiencing our everyday applied yoga philosophy. It turns out that trees have been doing this life thing for millions of years, and yet, the western world is just beginning to unearth how trees communicate to each other, care for their youth, work as a community, and defend themselves from predators. 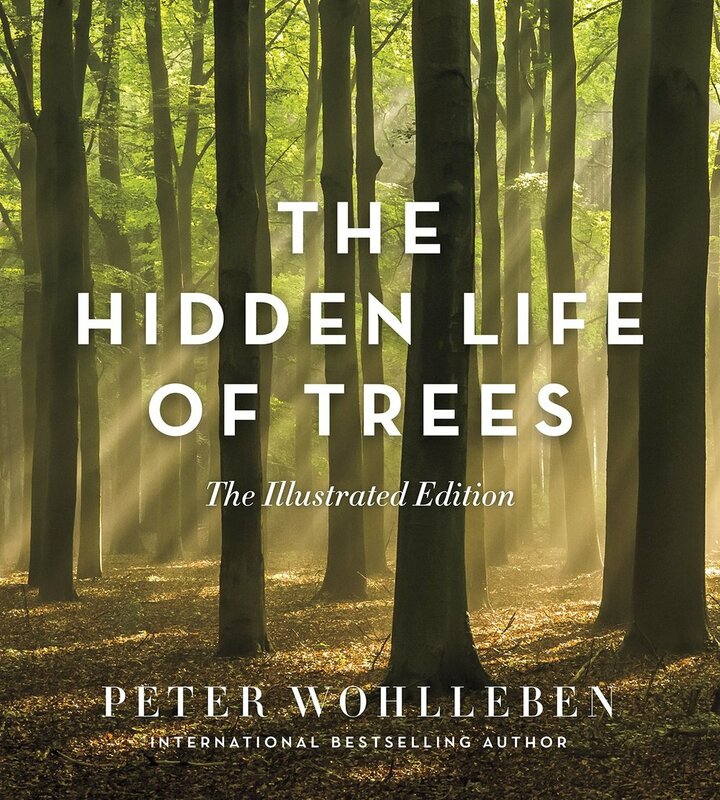 Peter Wohlleben shares incredible discoveries, like how trees create vast communicative networks underground that can span entire forests, or hundreds of miles. In yoga we learn how every microcosm is a reflection of the macrocosm. Any one thing within the universe contains the pattern of the entire universe — kind of like how just one cell in your body contains the DNA for your entire body. Be it a forest, a tree, or a plant cell, all components of this earth are fractals of an unseeable whole. Studying the similarities that plants, animals, and weather patterns have with humans reminds us that we are of this world, that we are nature, and that we are intricately and complexly interlinked to every single thing (or person or plant or animal) we encounter.